A few days after Samsung Electronics’ smartphone chief Koh Dong-jin vowed to provide the world’s first 5G phones in March 2019, South Korea’s second-place phone maker LG Electronics on Wednesday announced its partnership with US mobile carrier Sprint to offer the first 5G smartphone in the American market. But the company changed the launch timings of the two models this year -- releasing an upgraded version of last year’s V30 model in March and G7 edition in May -- as part of restructuring of the smartphone business’s product portfolio under new chief Hwang Jeong-hwan. “It is hard to predict which model would be the 5G phone as the restructuring of the product portfolio is underway,” said an LG official. Samsung is currently collaborating with Korean telecom firms to announce the country’s first 5G service delivered from the core network equipment to 5G chipsets embedded in new phones. 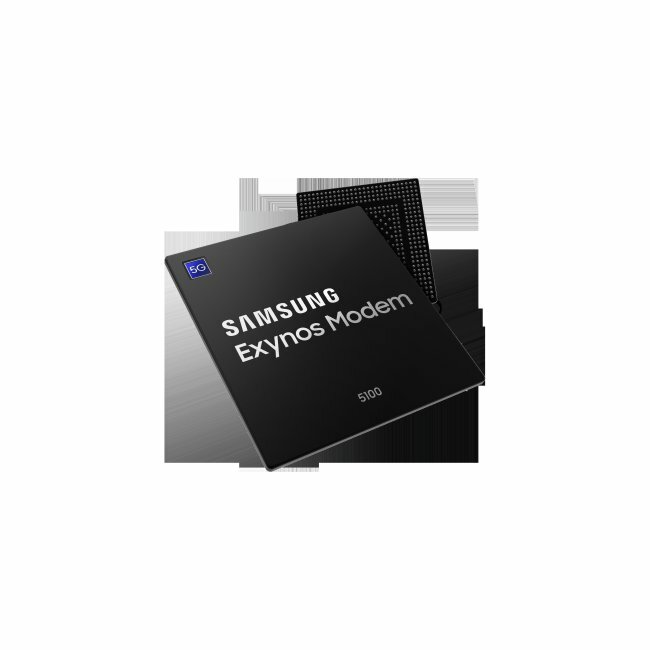 Samsung’s semiconductors division said it has developed the Exynos Modem 5100, the industry’s first 5G modem that is fully compatible with the most up-to-date standard specification for 5G New Radio, and successfully conducted an over-the-air 5G-NR data call test under a wireless environment utilizing a 5G base station and 5G end-user equipment prototype embedded with the Exynos Modem 5100. “As the test simulated real-world cellular network conditions, this will ensure faster development and commercialization of 5G mobile devices that adopt this new modem,” the company said.